Manic Street Preachers have released a brand new track, International Blue as a teaser for their new album, Resistance Is Futile. The track was inspired by the city of Nice in the mid-winter sun and the work of French artist Yves Klein, as he told Chris Moyles on the Radio X Breakfast Show. Nicky Wire says of the track: “I’d been digesting the lyric for five years, since being in Nice and finally joining the dots between Yves Klein’s International Klein Blue and the vast open blue of the Mediterranean Sea. James Dean Bradfield added: “Often I just need a great title to set me off. 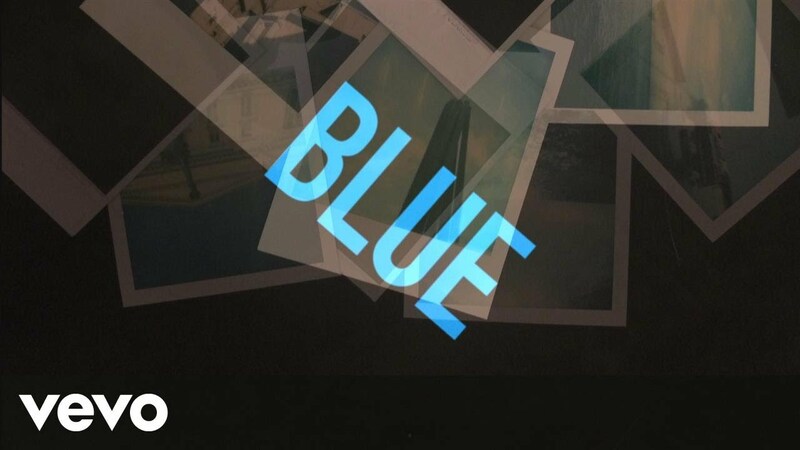 Seeing the word blue struck a chord and set off memories of pure pop records we grew up with – things like the Story Of The Blues by Wah!, Moon Is Blue by Colourbox, Orange Juice’s Blue Boy and In Bluer Skies by Echo and the Bunnymen. The track is available from Friday 8 December, while the album, Resistance Is Futile, arrives on 6 April 2018. The Manics have also announced a huge UK tour for next year, which includes two homecoming Welsh dates in Llandudno and Cardiff.